Dungan will be joining the #7 team in the NAIA in the fall of 2019. Ashely Ma will bring a team-leading 100 yard butterfly time with her to UC-Davis in the fall of 2019. 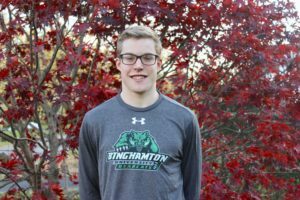 Maierle is looking to lead the Bearcats in the distance freestyle events when he arrives in Vestal in 2019. 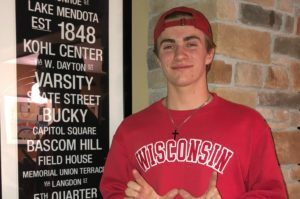 Truman teDuits has announced his verbal commitment to the Badgers for 2020. The two clubs merged in August of 2015, but Hanover has decided to secede back into its own program. The big players for Lithuania, such as Danas Rapsys and Ruta Meilutyte have already qualified for the 2019 World Championships, but several other contenders need to hit qualifying marks at the Lithuanian Championships that kick-off on Thursday. Kylie Powers is a big in-state get for the Aggies #7 recruiting class. Liam Hutchinson, who won the 200 and 800 free, also took the men’s 400 free in 3:59.52. Makayla Sargent, a 2016 Olympic Trials qualifier and 2017 NCAA qualifier who spent the first two years of her collegiate career at the University of Florida, has committed to NC State for 2018-19. Sophie Hansson, a breaststroker who represented Sweden in Rio, Windsor, and Budapest, has verbally committed to swim for NC State beginning in the fall of 2018. 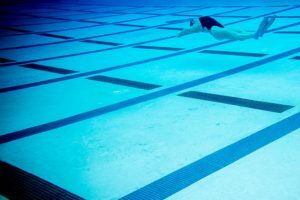 Quakertown, Pennsylvania’s Taylor Bennett made a verbal commitment to dive at North Carolina State University beginning in the 2018-19 season. Shannon Kearney of Loyola Academy and New Trier Swim Club has made a verbal commitment to the Wolfpack for 2018-19.